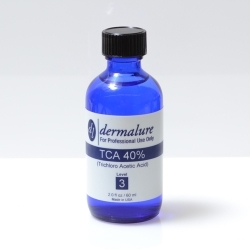 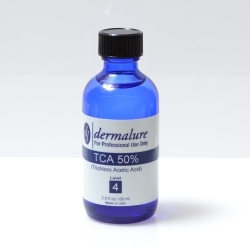 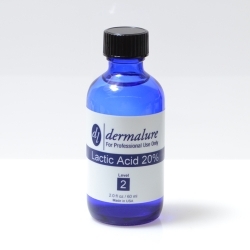 Lactic Acid Peels contain natural humectants, which moisturize the skin as the acid exfoliates it. 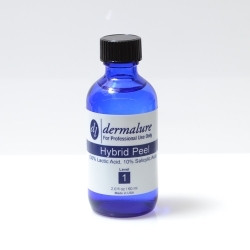 This makes the peel less irritating to the skin than other peels. At the end of the day, Lactic Acid is made naturally by the body and fights sun damage, hyperpigmentation, fine lines, wrinkles, acne scars, age spots, actinic keratosis, brown spots and more! At a level 4 strength level, this chemical peel is meant for deep exfoliation and should not be used by first time acid peel practitioners.